I have just a couple of these kits left. 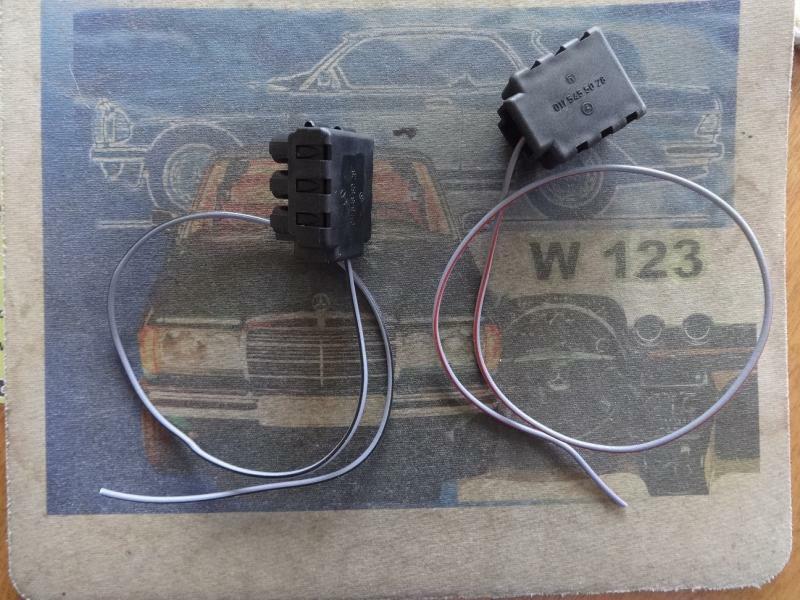 Mercedes Euro Headlight Plugs with correct color coded jumpers for City Lights. Includes the attached (.pdf) instructions. PM if interested. $10 delivered.